Sri Aurobindo stands out as one of the deepest and most profoundly relevant of contemporary Asian spiritual masters speaking to the West. His vision transcends the distinctive strengths and weaknesses of India and the West, and his discipline brings the yogas of the Gita to the task of world transformation. His collaborator, The Mother, offers a blueprint for the utopian community Auroville, giving sage advice on the ideal of a spiritually based approach to education. 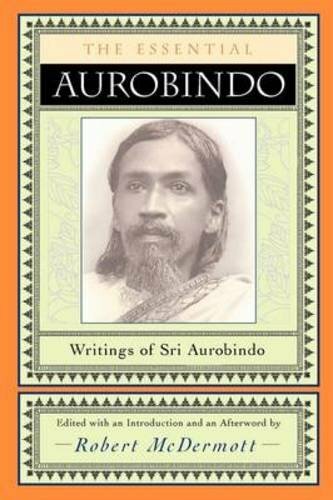 Robert McDermott’s afterword in this revised edition recounts the increased significance of Aurobindo’s message in the West―especially for America―since the book was first published in 1973. Here is an invaluable resource for understanding the underlying connections and common ground between Eastern and Western teachings and traditions for modern thinkers and spiritual seekers.